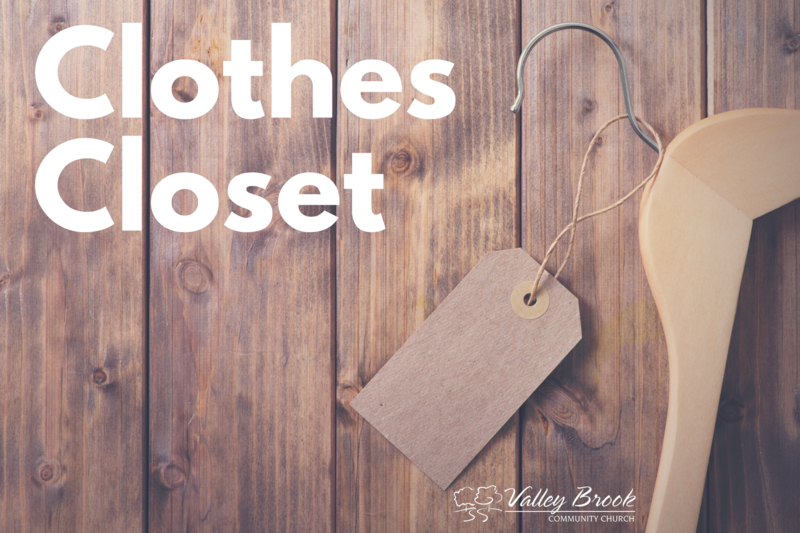 The Clothes Closet offers free, gently used clothing, shoes and accessories for men, women, and children at no cost. The purpose is to help people in Granby and surrounding towns who cannot afford to purchase clothing or who have suffered a major loss and are in need. Volunteers will be ready to help find sizes, styles, colors, etc. The meals provided through the Care Ministry support individuals and families within Valley Brook that are experiencing life-changing circumstances such as the loss of a family member or illness. 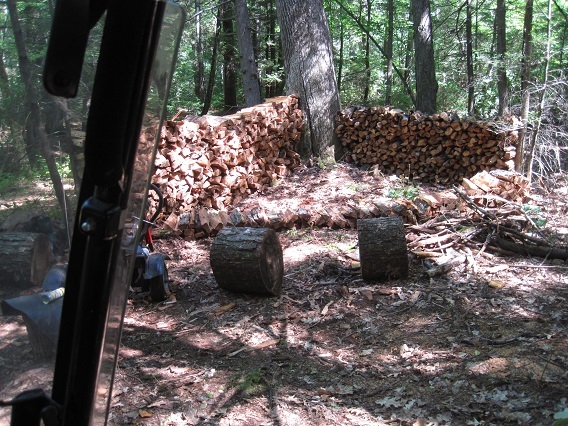 We're blessed to be able to cut, haul and split wood from the campus for those in need of firewood for heat. We host an FPU class at the start of each new year. Financial Peace University (FPU) is a 9-week life-changing program that teaches you how to make the right decisions with your money. You'll be empowered with the practical skills and confidence needed to achieve your financial goals and experience true financial peace! As they work on a total money makeover, the average family pays off $5,300 in debt and saves $2,700 in the first 91 days after beginning FPU and is completely out of debt, except for the mortgage, in 18 to 24 months. 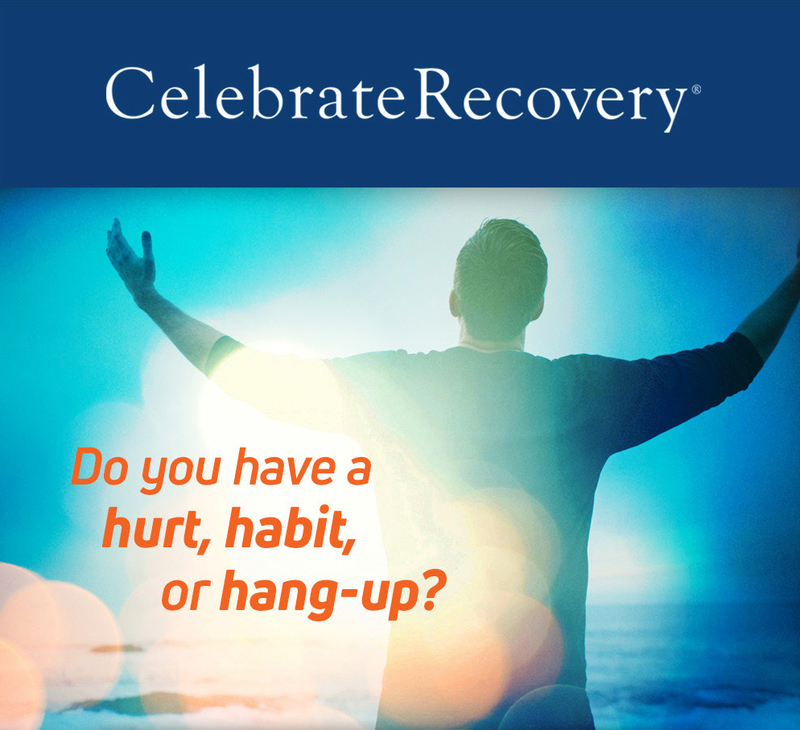 Do you have a hurt, habit, or hang-up? Join this Christ-Centered recovery program to work thorugh 12 Steps and 8 Principles, and celebrate a new life of peace and joy with others who can reltate to your experiences.